Many illustrators over the last couple of centuries have created versions of Santa. 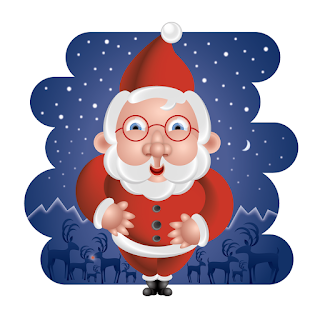 In the U.S., the jolly old elf would be known as Santa Claus. 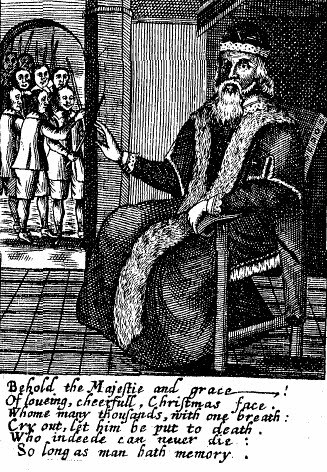 In England, he would be referred to as Father Christmas, and an illustrator in Germany, would be portraying Saint Nickolas. In any persona, there's a rich tradition of picturing this historical fictional character (don’t tell your kids). Illustrators for decades, indeed centuries past, have described the character with acute visual similarity. And, although a few other illustrators had pictured Santa at the same time, the illustrator Thomas Nast can be credited with establishing the character's archetype. 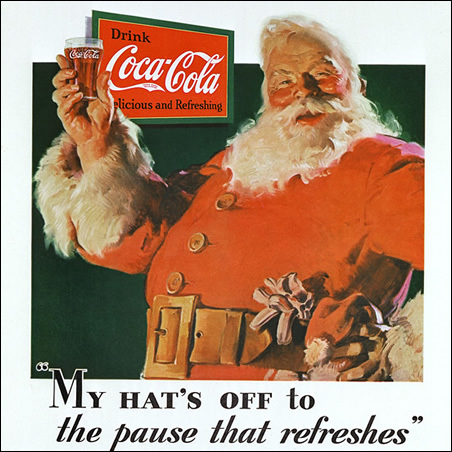 Even Norman Rockwell had referred to Nast's interpretations of the jolly old gentleman with white beard, portly figure, twinkling eyes, and red button nose. Now as you all know, illustrators work from reference. Even if it's reference we acquire from one and other. But where did the original reference come from. 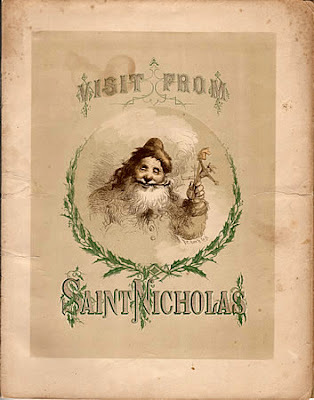 Where did Thomas Nast obtain the reference he used to produce his portrait—one of the earliest of Saint Nick? 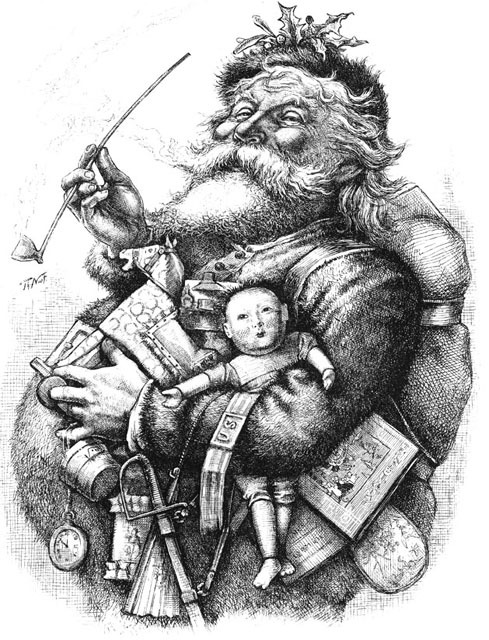 Perhaps Nast used some reference from an illustration that appeared in Josiah King's The Examination and Tryal of Father Christmas, or the old gentleman, known incognito as Kris Cringle, was obliging enough, and kind enough to grant Mr. Nast a sitting in order for him do produce a portrait for posterity. And it is this portrait that has stood the test of decades, and over a century, to serve as reference for all illustrators who have pictured Santa since. What this all means is that perhaps there was a real Santa who existed, or perhaps he was an imposter. Or, there was a very astute, worldly Santa, who wanted to conceal his identity and masquerade as an imposter. Either way, there are now hundreds of thousands of illustrations depicting Santa with the accuracy that would assist Interpol in apprehending him, should they receive word of an actual Santa sighting. 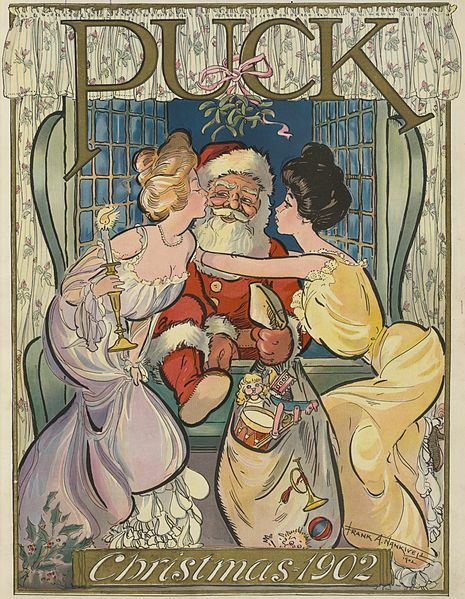 We illustrators know without a doubt, there is a Santa. For how would an apparition, a phantom, a specter, a spirit, a persona, be able to actually make money appear in our bank accounts for the portraiture work we have produced of him? 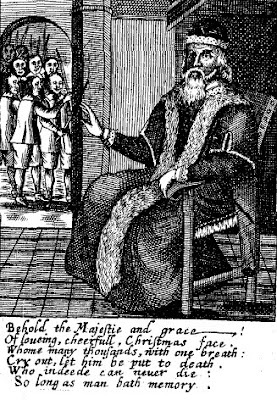 The Examination and Tryal of Father Christmas (1686). St. Nicholas delivering toys. 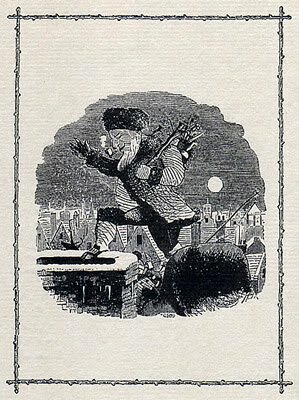 Illustrator T. C. Boyd (1848). Saint Nicholas portrait. Illustrator F. O. C. Darley (1862). 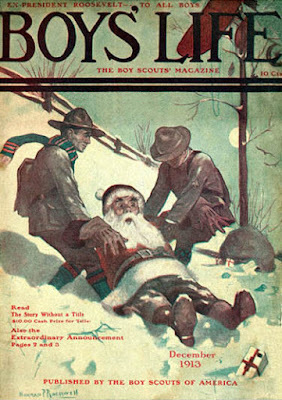 of Santa as early as1862. Santa Claus. Notice his elven stature. 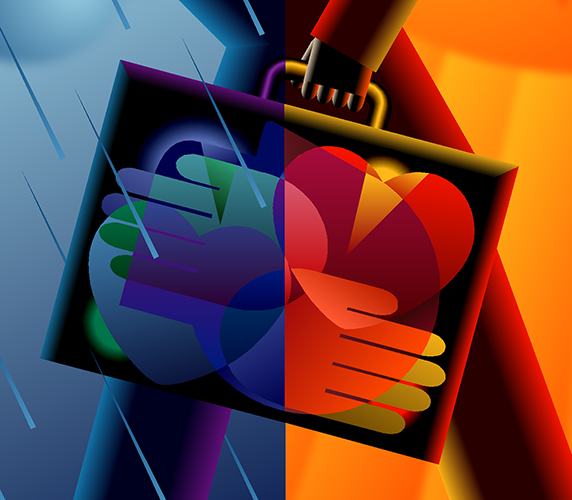 illustrator Frank A.
Santa becomes a brand. Illustrator Haddon Sundblom (1931).